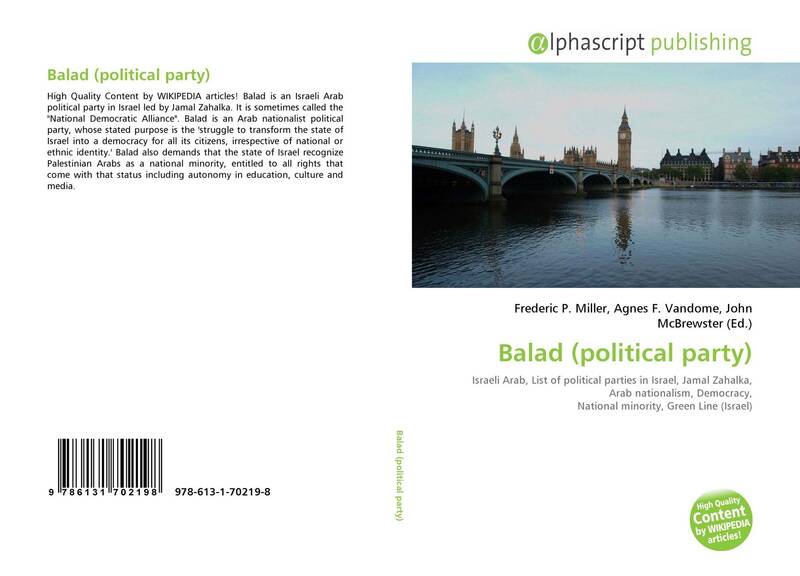 Balad (Hebrew: בל"ד, acronym for ברית לאומית דמוקרטית Brit le'umit demokratit "National Democratic Alliance "; Arab التجمع الوطني الديمقراطي at- Tadschammu ʿ al - Watani al- dīmuqrātī, DMG at- Taǧammu ʿ al - Watani al- dīmuqrāṭī ) is an Arab party in Israel. It was founded in 1995 and is committed to ensuring that Israel does not define itself as a "Jewish state" but as a " state of all its citizens ". 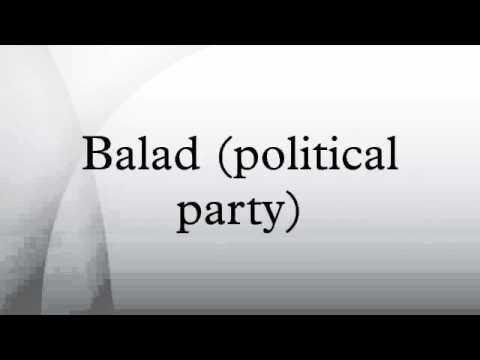 The first letter of the Hebrew name of the party BL D led to the word formation Balad. Balad is also the Arabic word for land. 1999 ran the party chairman Azmi Bishara be the first Arabs in the prime minister elections, withdrew his candidacy but after negotiations with Ehud Barak of the Labor Party back. 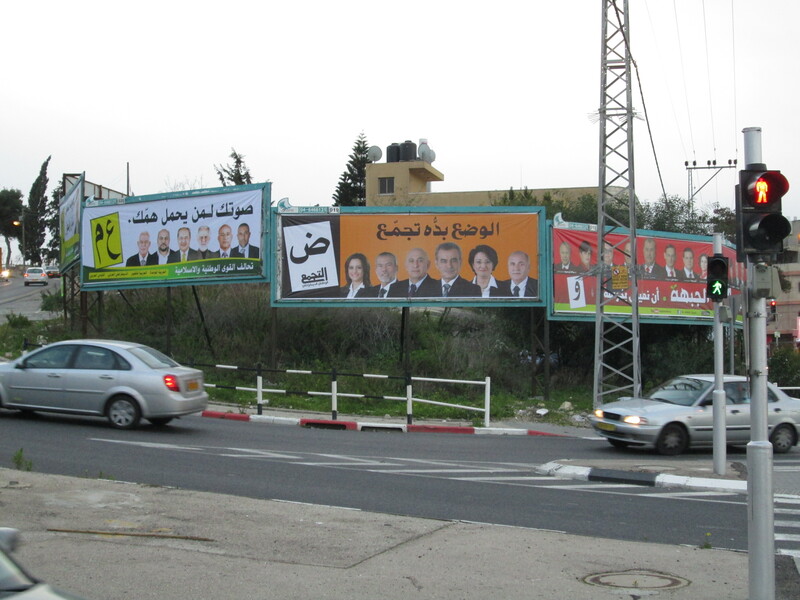 On 12 January 2009, the Central Election Committee, Balad and the United Arab List belonging Ta'al Party decided by the general election on 10 February ruled out. 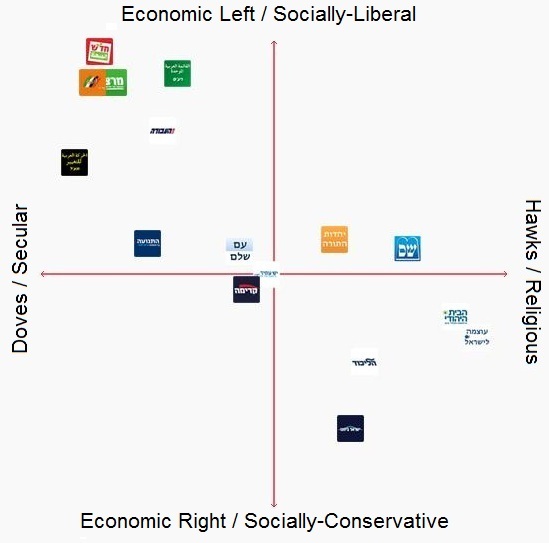 The two parties would - according to the reasoning of the Panel - " incite violence, supporting terrorism and not recognize the State of Israel." The parties have criticized the decision as " racist" and had appealed against the decision to the Israeli Supreme Court. 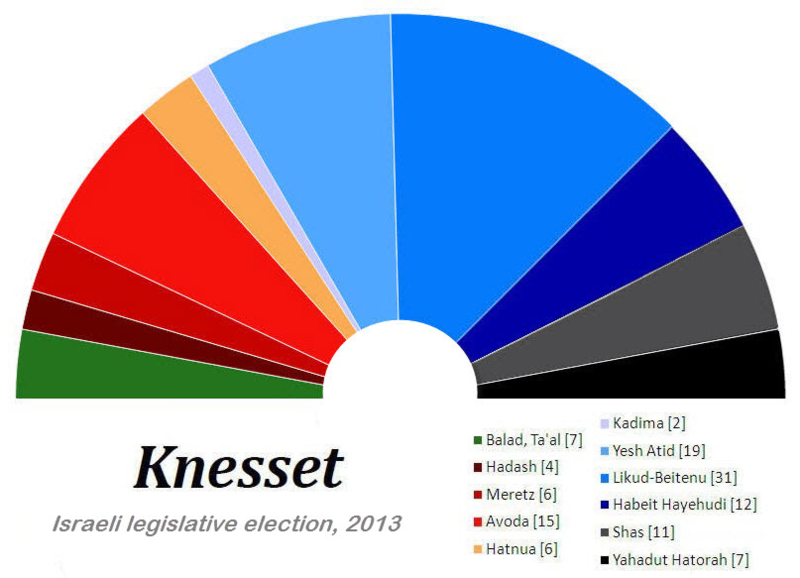 The Supreme Court, the exclusion Balads by the Election Committee rejected in 2003, also has time lifted the exclusion so that the Balad party was allowed to compete in the Knesset elections in 2009. Among the known members of the Balad Hanin Zoabi belongs.